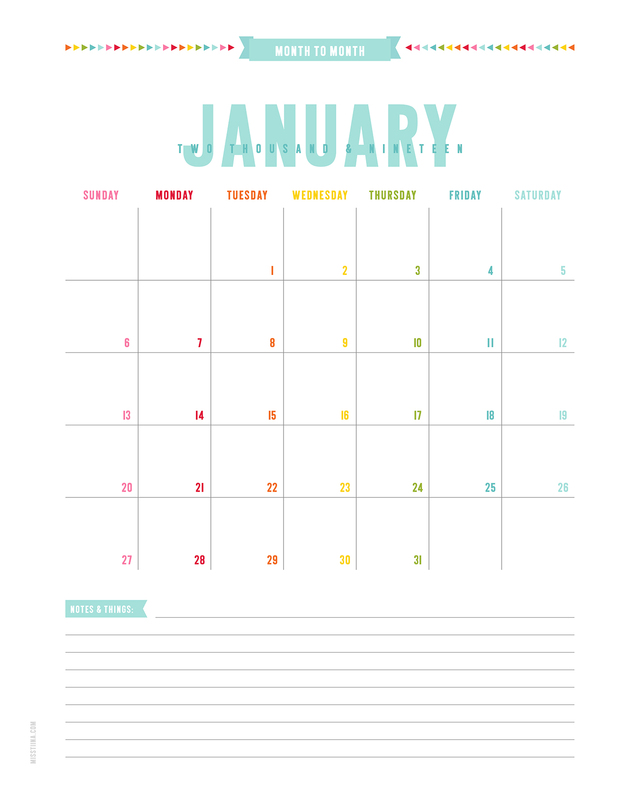 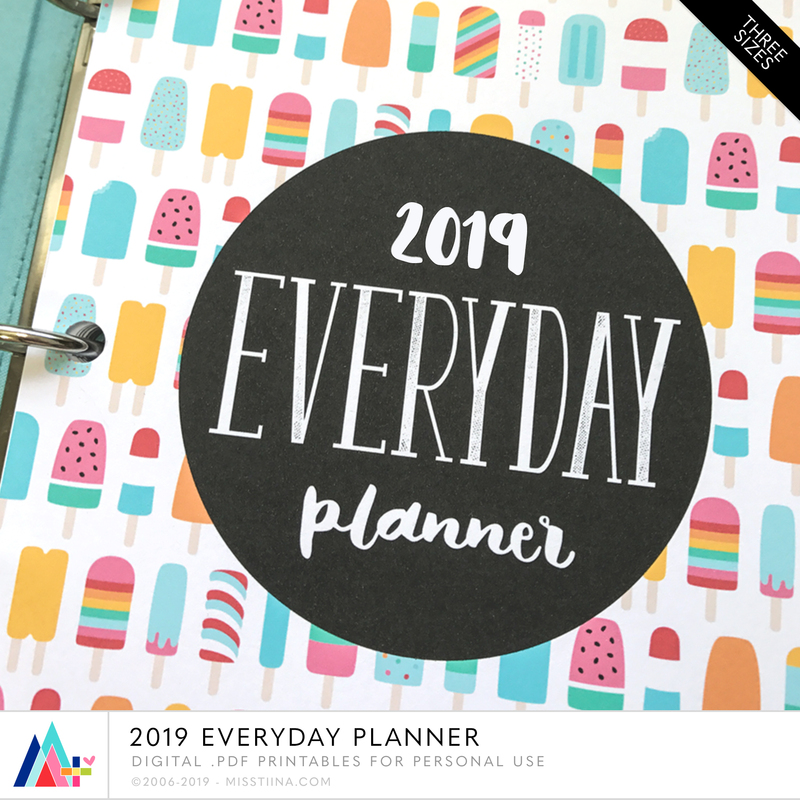 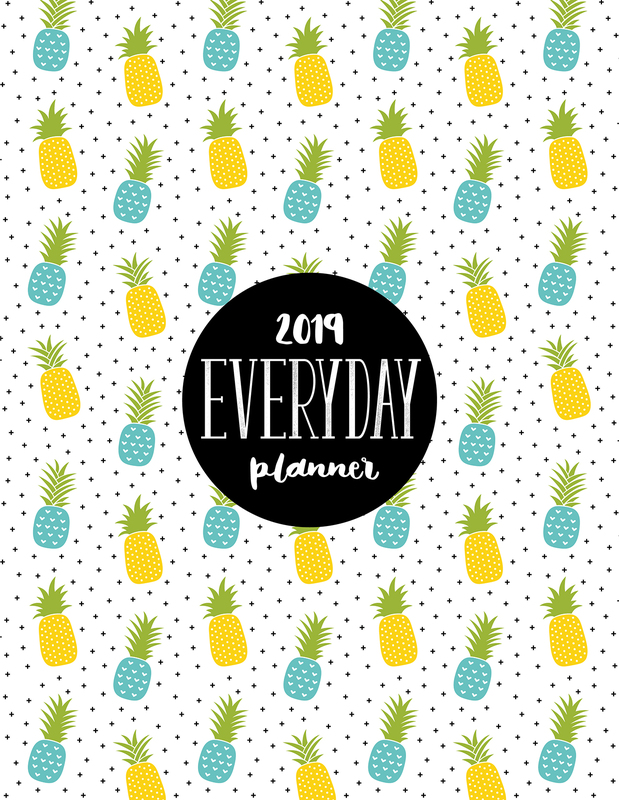 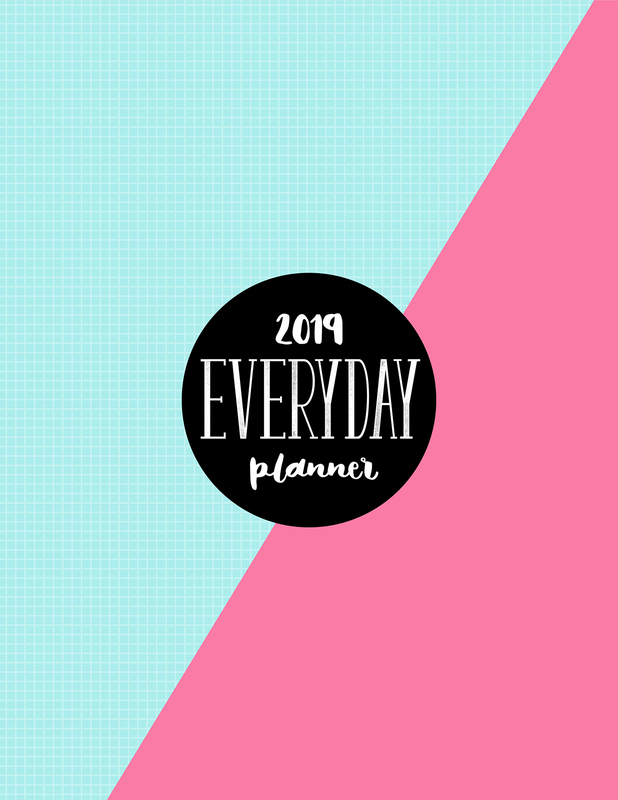 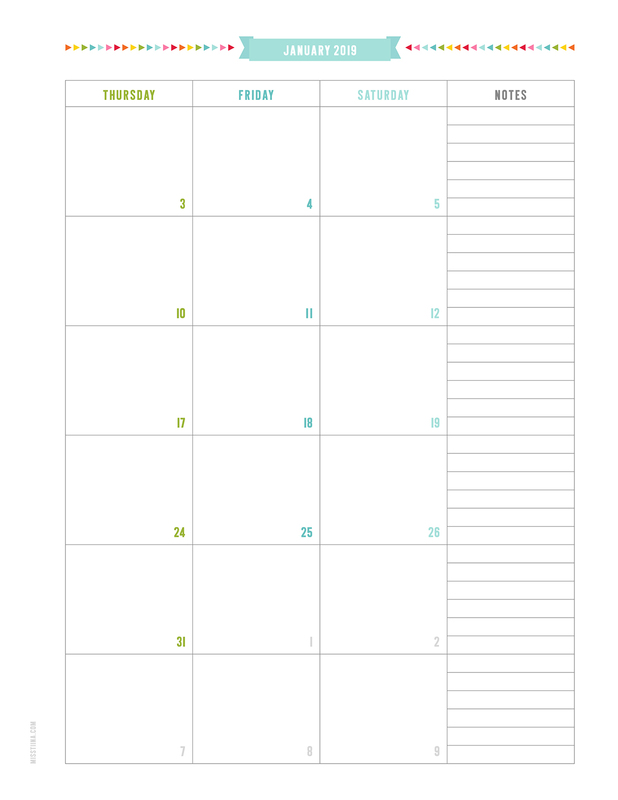 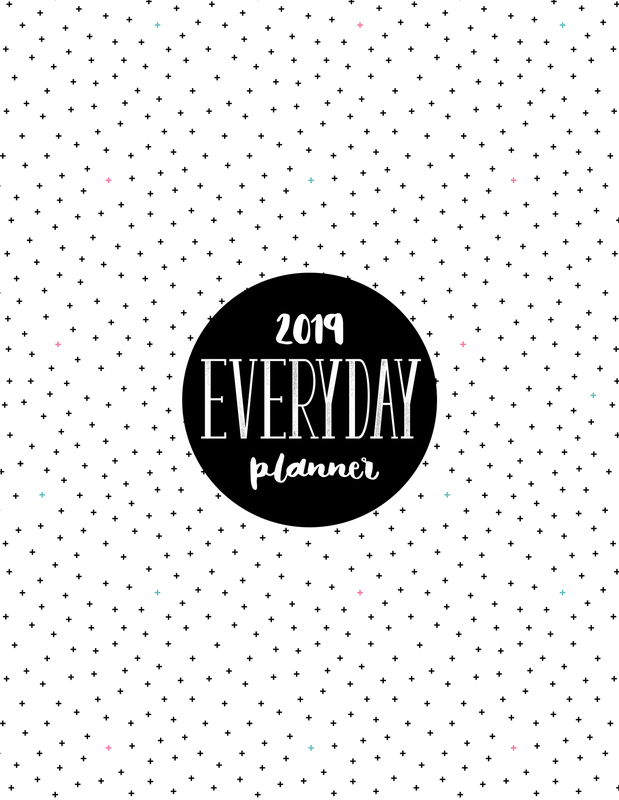 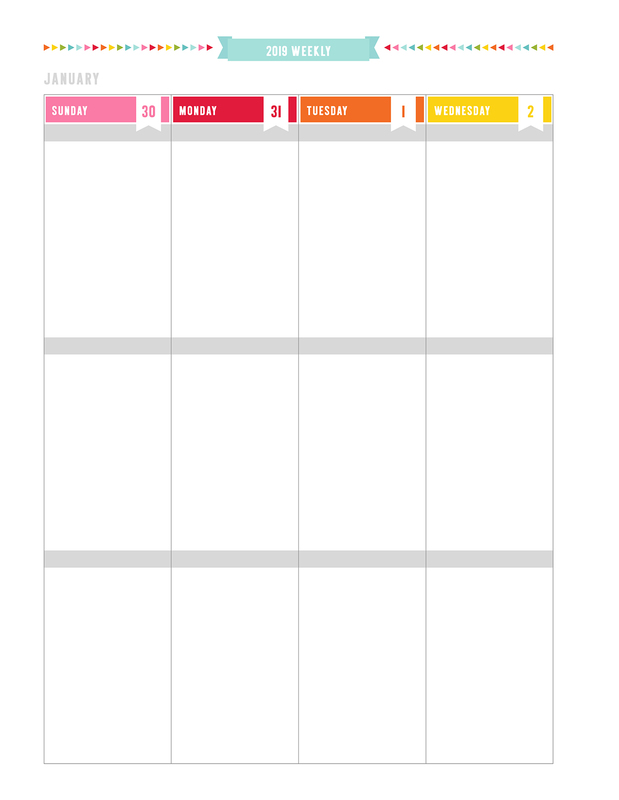 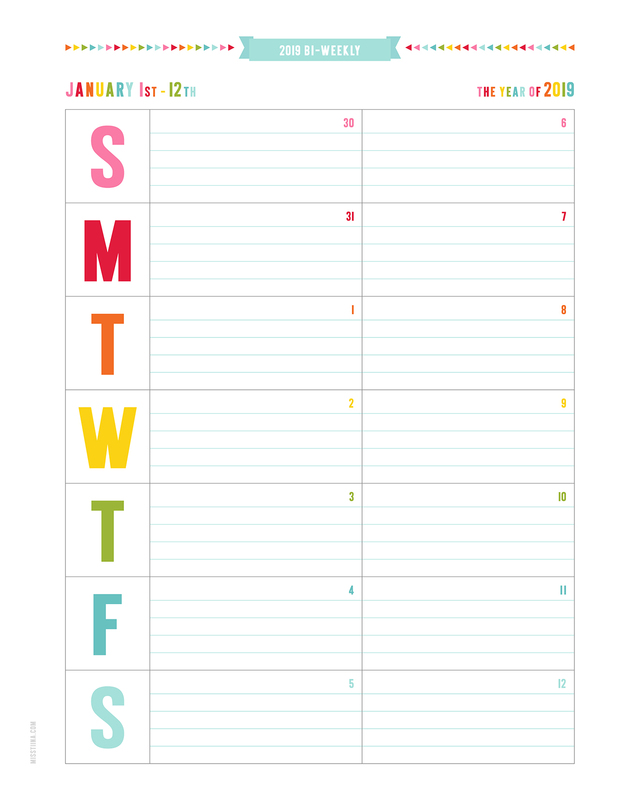 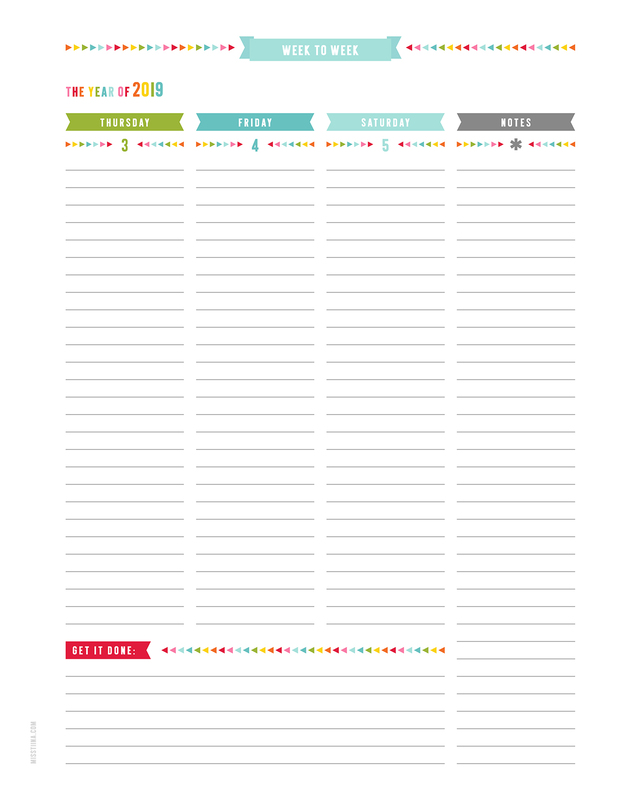 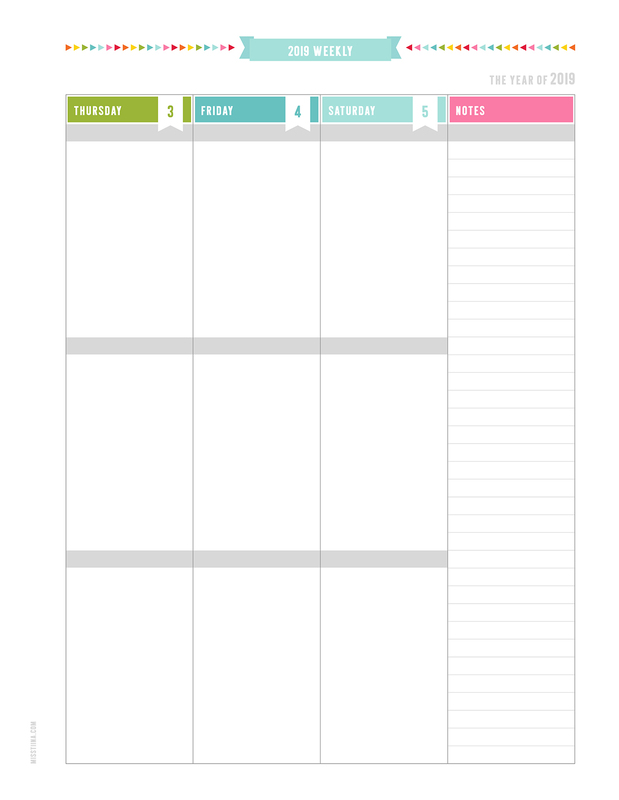 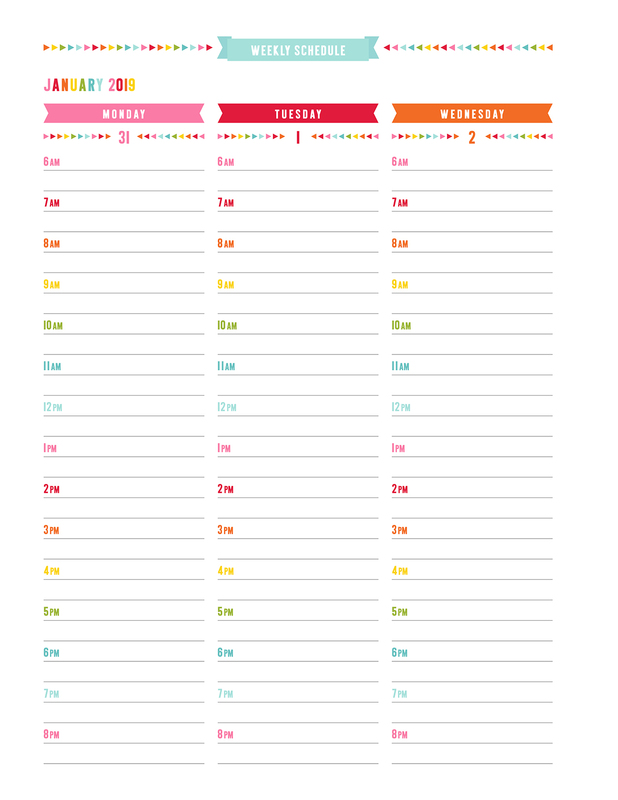 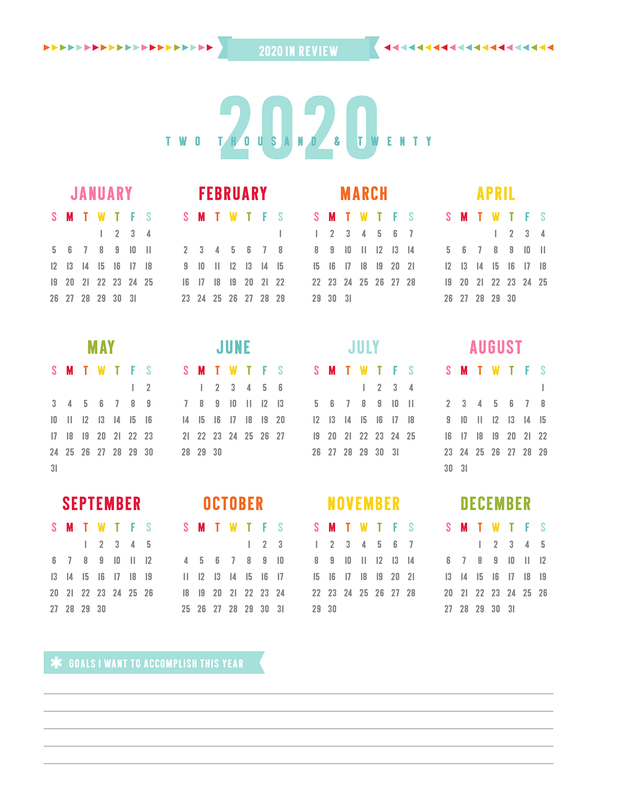 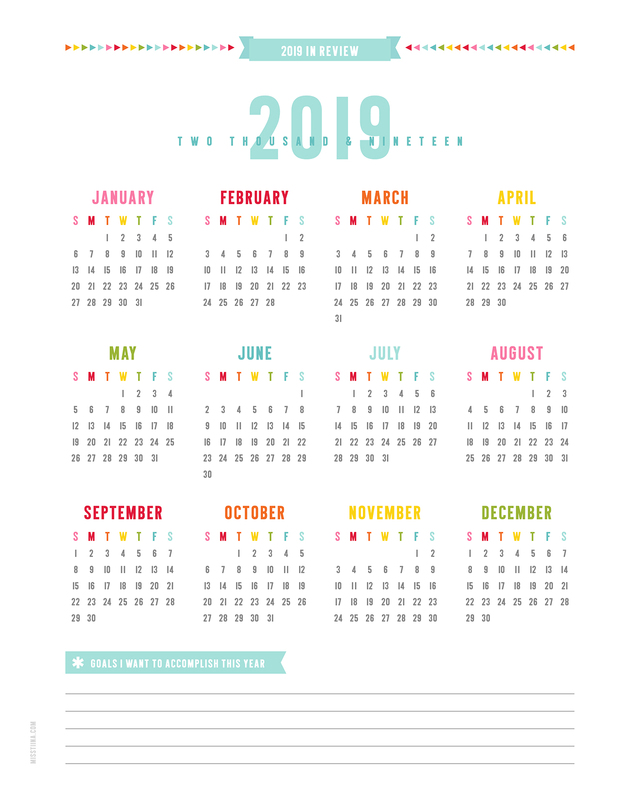 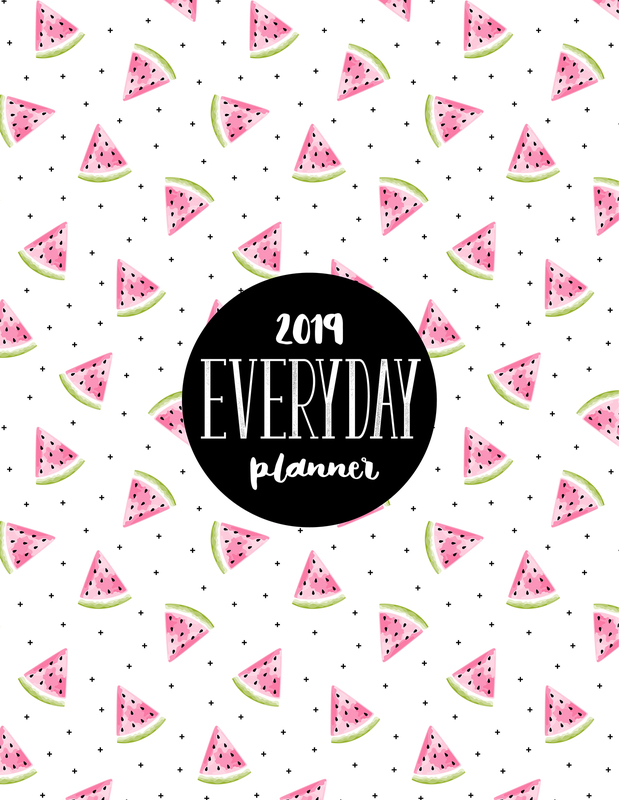 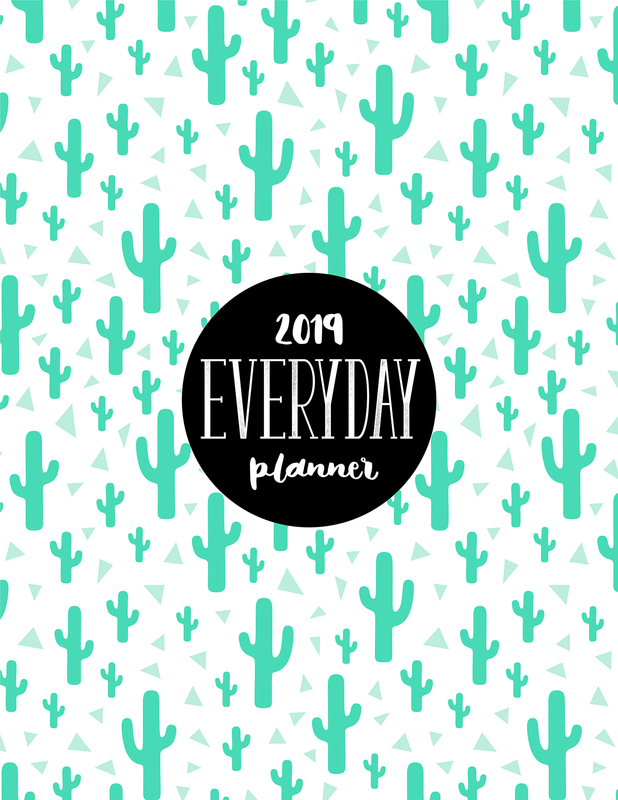 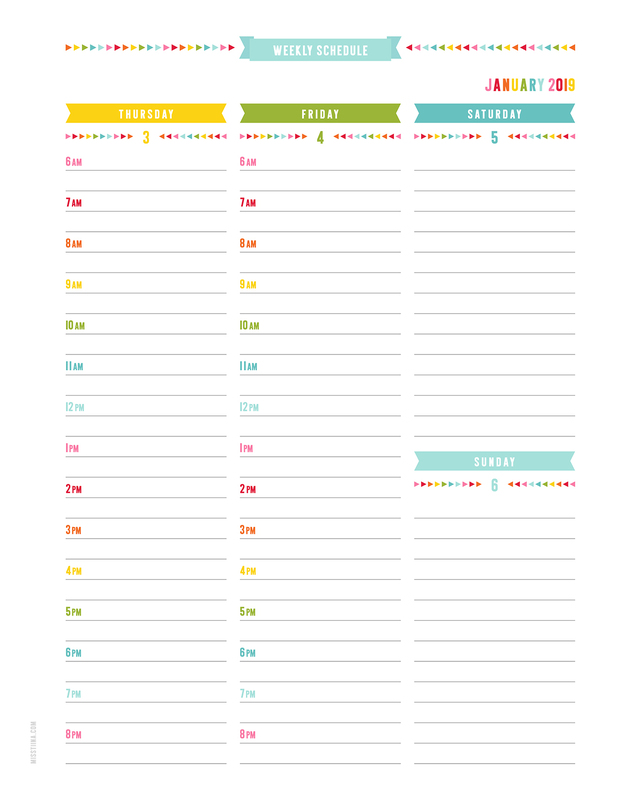 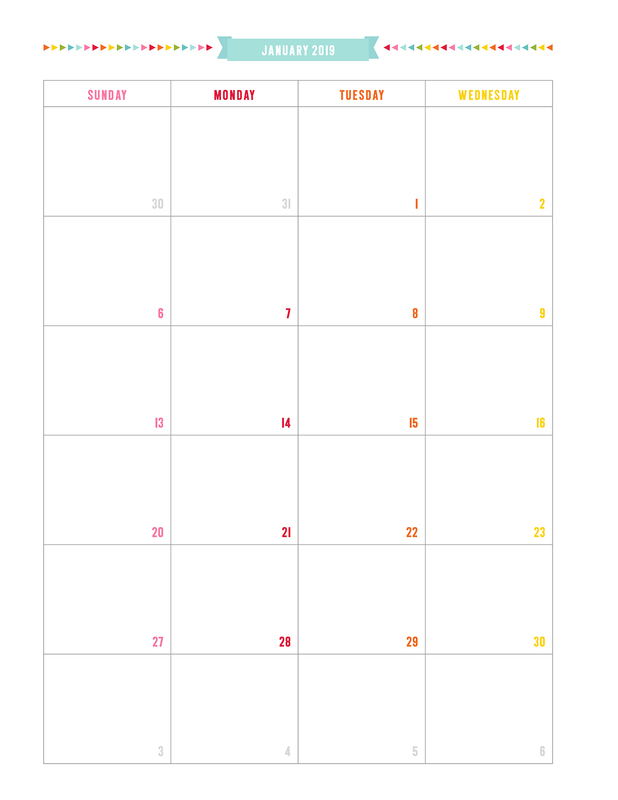 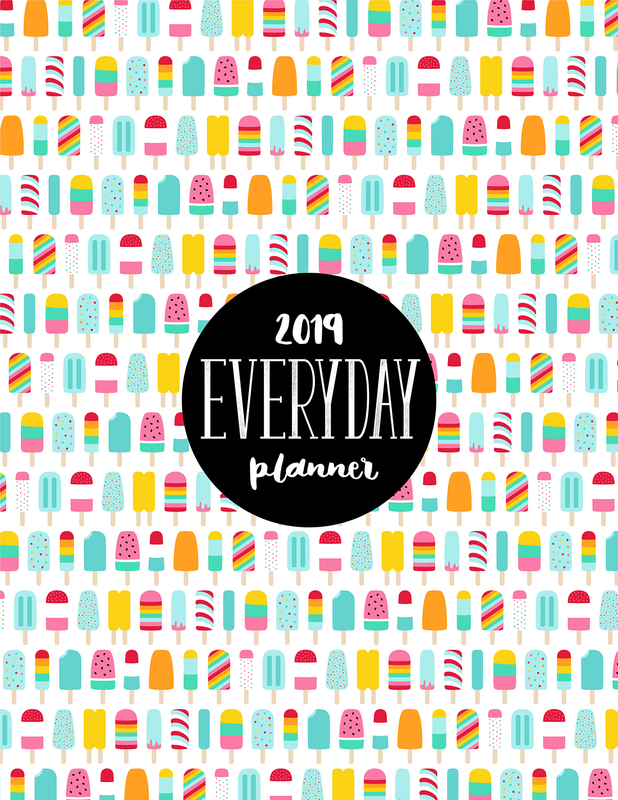 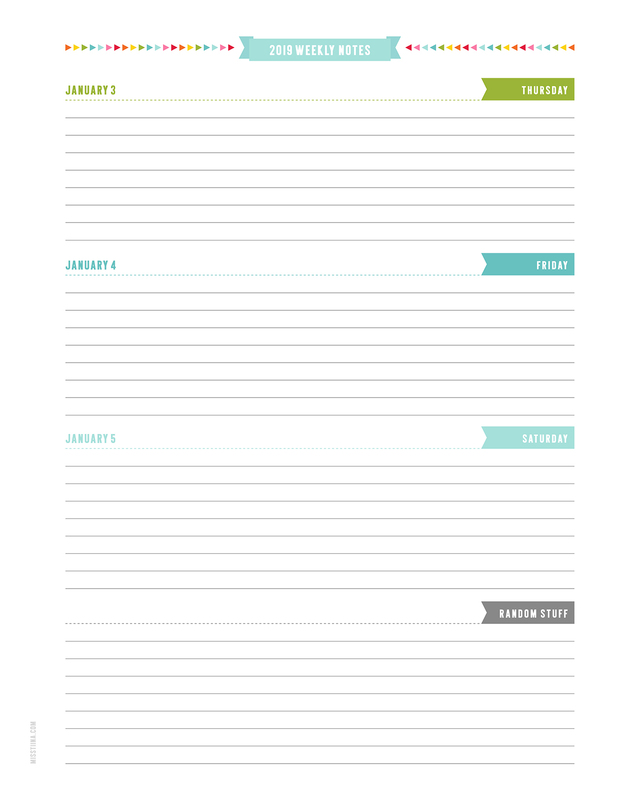 Available in 3 sizes with ten assorted cover designs, this printable 2019 everyday planner update is perfect for anyone! 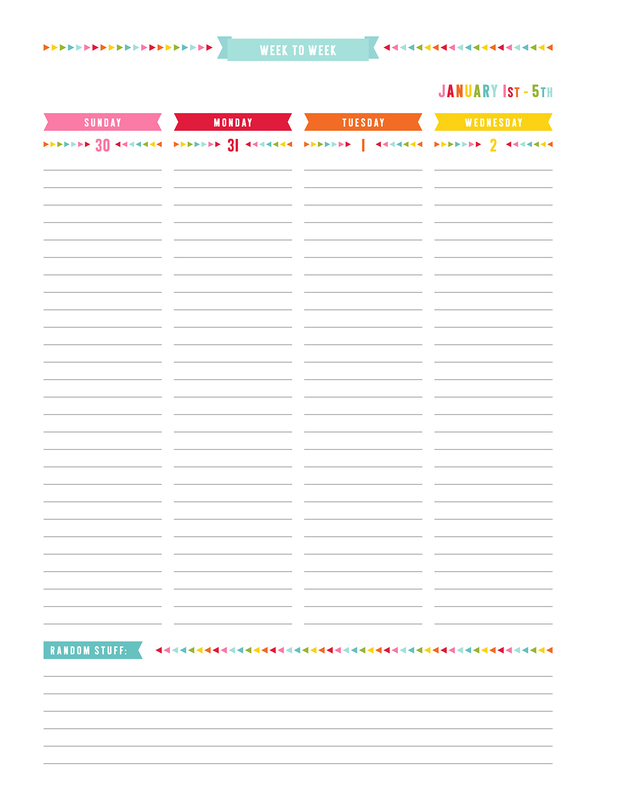 It is packed full of pages that will surely help organize your days, weeks, months, year and much more! 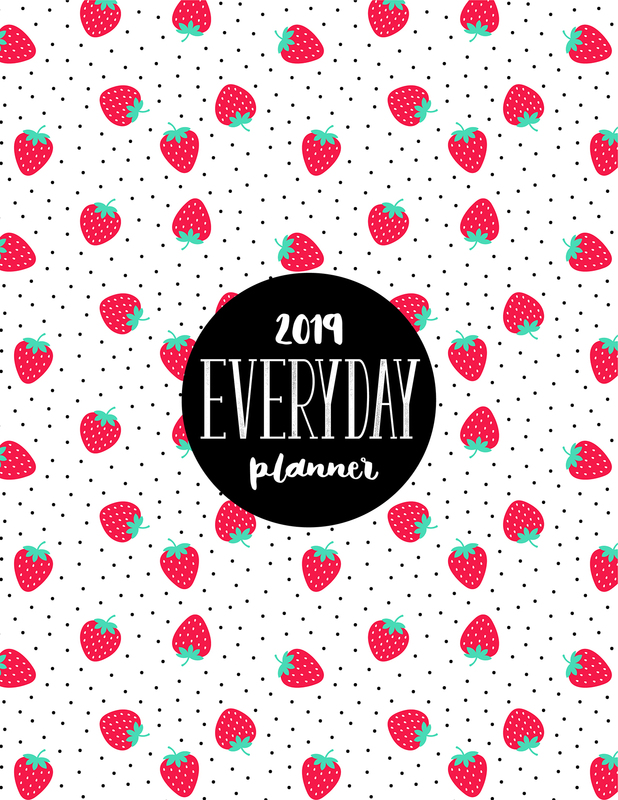 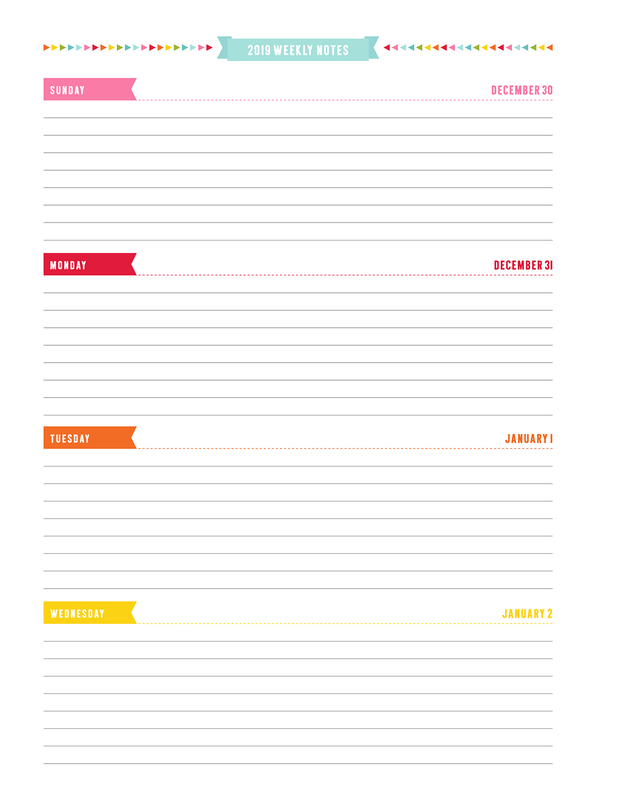 note ⇒ some of the half size planner pages look slightly different due to their smaller size however, they are generally the same as the letter size which is displayed on this page.